At times, all of us can be challenged by an unexpected, life-changing event. It may be a difficult separation followed by a divorce, an incident of domestic abuse, an accident or a criminal charge. At other times, it may be an optimistic departure into a new business venture, the discovery of a child waiting for adoptive parents, or the realization that estate planning is necessary. It is the lawyer's responsibility to provide the guidance necessary to avoid conflict and litigation where possible, and when litigation is unavoidable, to represent the client effectively, efficiently, and aggressively. An effective lawyer is thus a complex blend of counselor, teacher and advocate. 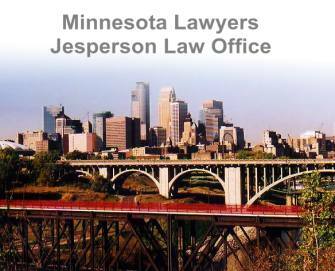 Minnesota lawyers and Jesperson Law Office are seasoned lawyers experienced in complex family law matters, criminal cases, business and corporate planning, civil and business litigation, estate planning and tax representation. 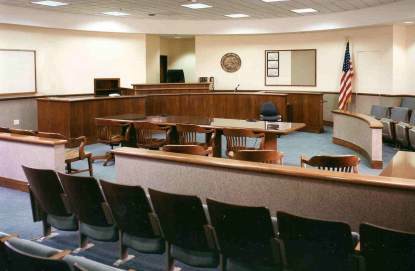 Their practice includes cases across Minnesota, from Olmsted County through the extended seven county metropolitan area.